Any problem here? In a book filled with dated photos and historical events which are illustrated by specific photos, here we have a clear deception. 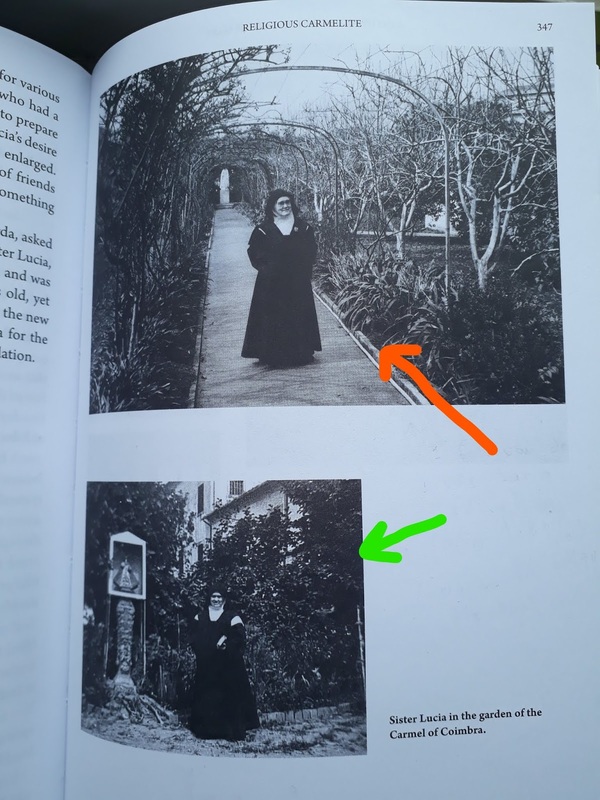 Under the general title of "Sister Lucia in the garden of the Carmel of Coimbra" we see put together undated photos of Sister Lucy II (on top) and Sister Lucy I (on the bottom). I guess we are supposed to believe the two individuals are the same because of the "in the garden" bit. 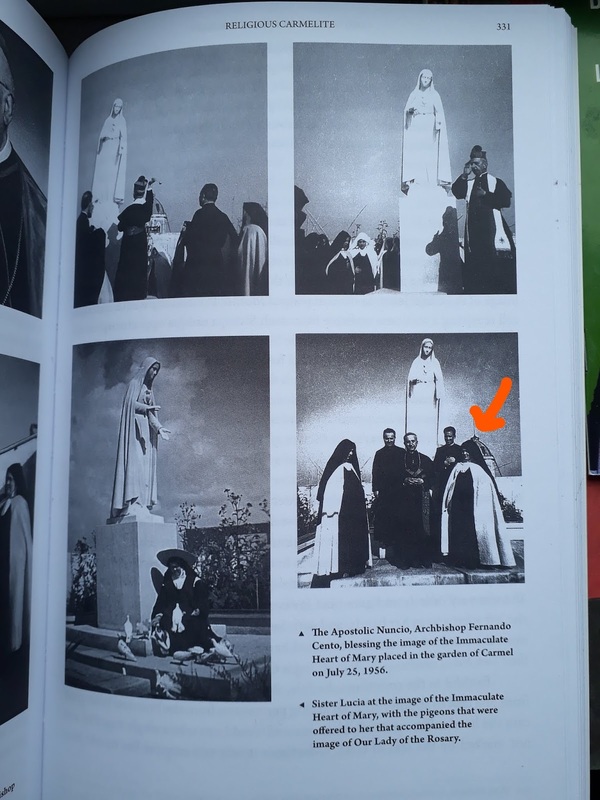 Heart rendering picture of Sister Lucy I (1956) who is surrounded by pigeons which accompanied the statue of Our Lady of the Rosary that was blessed by Archbishop Fernando Cento. From the moment I saw the images of Sister Lucy I and II on the TIA website, I believed they clearly showed two different people. After learning of the Sister Lucy Truth project and reading some of the initial posts, I embarked on my own personal investigation. Something I discovered early on is that Sister Lucy’s face looks quite different in early picture – even those that were taken when she was a child or in her early teens. In some pictures her eye brows appear thick and flat and in others they appear more soft and round, yet without question it is the same person. I also noticed that in these younger pictures some seemed to resemble Sister Lucy I while others looked more like Sister Lucy II. The difference was usually in the eye brows. I also located pictures taken in the 40’s and noticed that most of them appeared to resemble a blend of the two Sister Lucy’s. The pictures you presented here demonstrate what my own research revealed. The top right picture from the third scanned page (1947) appears to be a blend of Sister Lucy I and II, with softer appearing eye brows and a slightly larger jaw/chin, probably due to weight gain. 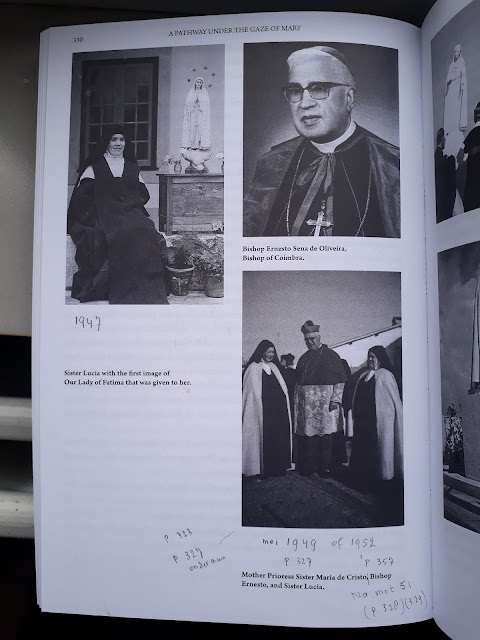 The bottom right picture on the second scanned page above (1956) is identical to Sister Lucy II, as seen in the pictures and video taken in 1967 (protruding jaw/chin, etc. ), as is the bottom right picture in the third scanned page (1952), yet you identified both of these as Sister Lucy I. I find that astounding, since I clearly see Sister Lucy II and no resemblance to Sister Lucy I. Based on my own research, as well as the pictures you provided here, I now strongly suspect that the two Sister Lucy’s are one and the same person whose face changed as she aged and gained weight. The only remaining doubt in my mind is due to the apparent difference in her chin, but I suspect that his could be the result of deteriorating bone structure due to missing teeth, which has caused her gum area to recede inward, thereby making her chin appear to protrude, and the profile pictures that appear to show her chin sticking out farther than her nose, could be due to the angle of her head when the picture was taken. The experts did not say that the discrepancy between the chins "could be the result of deteriorating bone (or) the angle of (Lucy's) head when the picture was taken." According to the experts at Sister Lucy Truth, Sister Lucy I and Sister Lucy II are not the same individual. 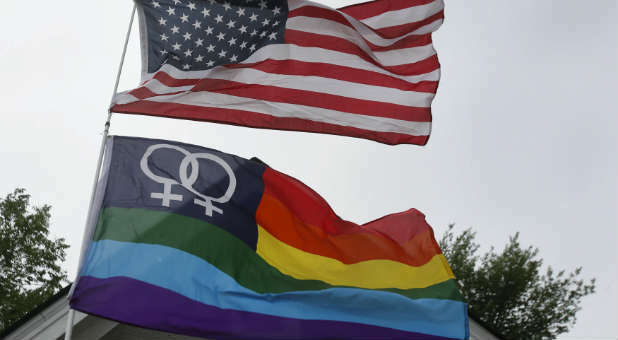 The board-certified Plastic Surgeon, Dr. Julio Garcia, says the only thing that can alter the appearance of the chin or jaw to such an extent would be a "chin implant", "broken jaw bones or facial bones". He concludes he's "very confident" that the two Lucies "are not the same individual" because of the "discrepancy between the chins". Also, Lois Gibson, "one of the world's foremost forensic artists", states that the aging process would cause the jaw to "shrink, not grow larger". And she concludes, "There is no plastic surgery that would make A's chin look like B's chin." I realize this research is useful to many because 'credentialed experts' and 'science' are for many the decisive elements to make that mental switch, to be allowed radical wrongthink so to speak. Therefore the site should look science-y, definitely not spooky. Seeing photo comparisons and also video (the bizarre physical behavior of SL#2) is what did it for me. Besides the face I observe the difference in head-shoulder-torso-legs proportion as well, SL#1 has what is called a more 'heroic' proportioned h-t-l. 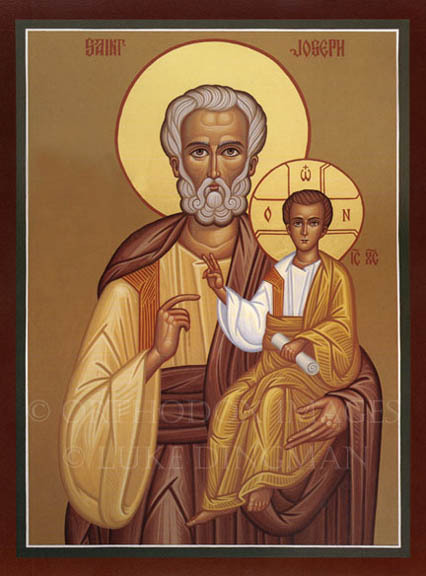 In our age a pope has been poisoned, another one had his life attempted on and another is basically confirmed to have been threatened by poison and schism, why would it be such a stretch of reality to think SL has been assassinated (or simply replaced after having died in due time, convenient timing tho)? It wouldn't. Only if we are living in an emotional-intellectual saccharine reality where only sweet and nice things are allowed to exist is such a proposition outrageous. Men should abandon pudding-reality and come into the real-reality. When conducting an investigation into the stealing of identity, one can not overlook the presence of Lucia's do Jesus dos Santos relatives and friends. She was the youngest of six siblings. 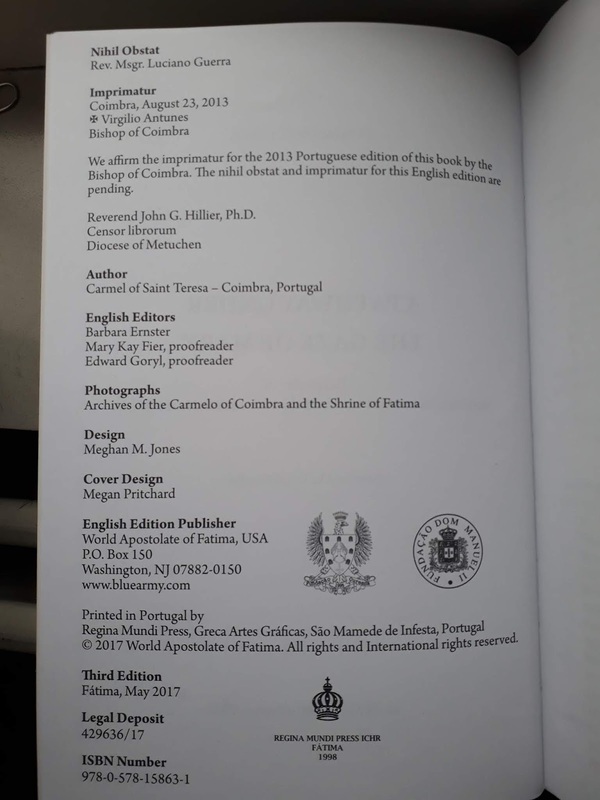 Their father, Antonio dos Santos, died on July 31, 1919, mother, Maria Rosa dos Santos, July 16, 1942. 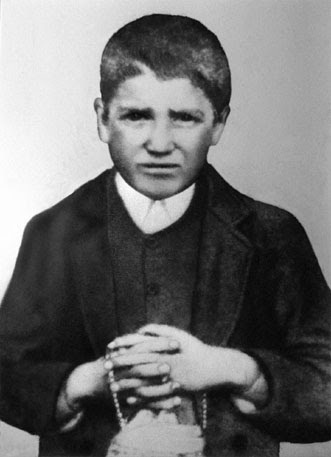 Francisco and Jacinta were the youngest of 11 siblings - their mother Olimpia Marto died on April 3, 1956, father, Manuel Marto, 3 February 1957. When Lucia II was shown in public in 1967, would not her dissimilarity escape the attention of so many siblings and other relatives? Did they also participate in this masquerade? 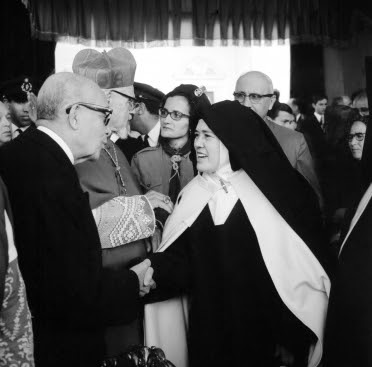 If the death (May 31, 1949) of the true Lucia do Jesus were concealed, then it would be easier after 18 years of her absence to introduce her doppelganger in 1967. You should also take into account that the place of crime, the monastery in Coimbra was a completely new community, although in old walls. Dr. Chojnowski, did the Sister Lucy Truth experts analyze the pictures from the 1950's to make sure they were indeed the real Sr. Lucy? I thought there weren't any pictures from the 1950's available for the analysis. I think one thing that is missing from the website, which should be front and centre, is a side by side picture comparison of the two Sister Lucys, showing the most compelling evidence visually, by separating the galleries and burying the most significant pieces of evidence in dossiers, without in my opinion, sufficient visual aids, you are not going to get the impact on the average person. You need to have a visual, with an elevator pitch sentence or two, that someone can show a friend, and give them the idea in a matter of seconds. Something that makes an immediate impact and makes people say: "No way are they the same person, what is going on?" Short (10-30 sec max) videos of the key pieces of evidence might be the way to go. Something that can go viral on youtube, and you should set up a youtube channel anyway, together with a twitter account and an Instagram account, you can then post links between them and use hashtags like #conspiracy etc..., which will reach a much wider audience, and include plenty of Catholics. Show a side by side picture comparison. Ask the question: Are these different pictures of the same person or two different people? Explain the science as briefly as possible. Point out the evidence on the picture comparison. 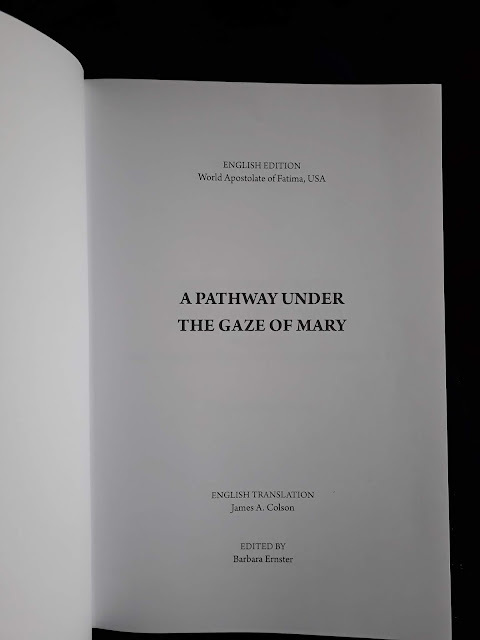 Conclusion: If this evidence is correct, then the Vatican II church has lied and presented a fake Sister Lucy to the world … (examine the evidence at …). 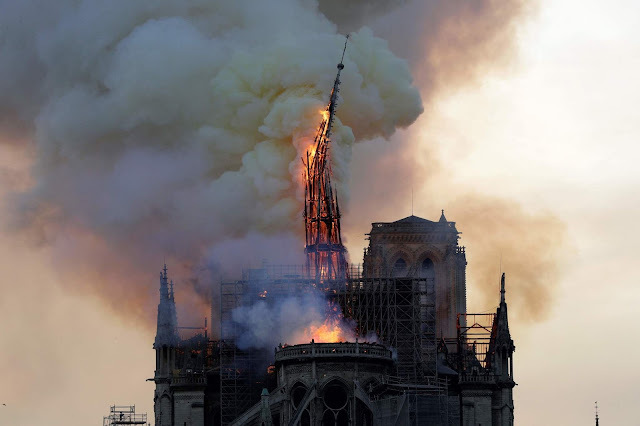 If you can get something to go viral, you will eventually, provoke a response from someone, in the mainstream Catholic media or at least from someone like Churchmilitant, and if the evidence stacks up, then things are going to start moving.